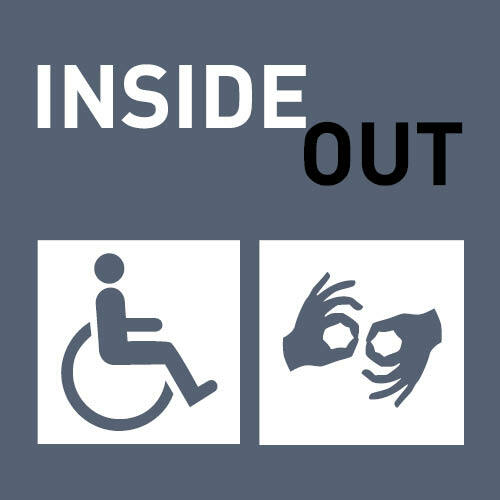 Inside Out is an inclusive group of artists who live or work in and around the Maitland region. The group, now an independent entity, is an initiative born from Octapod’s professional development program supported by Accessible Arts and Ability Links NSW. 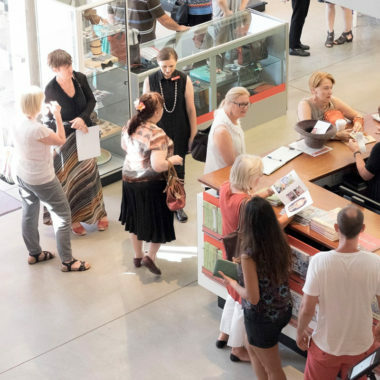 This Artist Run Initiative meet on a monthly basis at Maitland Regional Art Gallery with the support of Octapod to pursue professional development, creative career and networking opportunities. This diverse group of emerging and mid-career artists are committed to inclusion, peer support and creativity in Maitland.